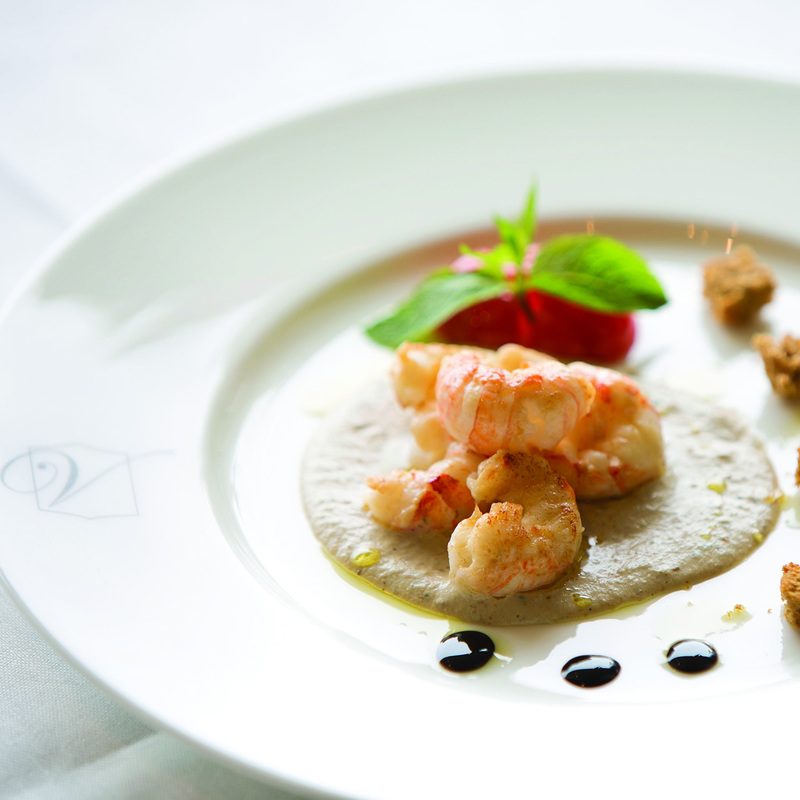 Living the territory in the authenticity of its flavors means discovering the values of the place that hosts us. 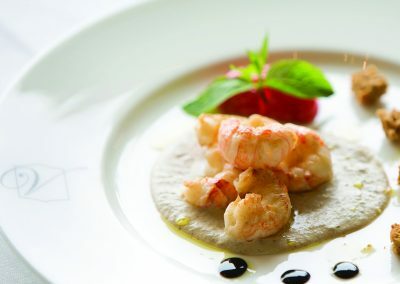 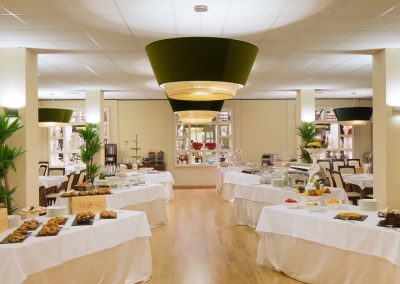 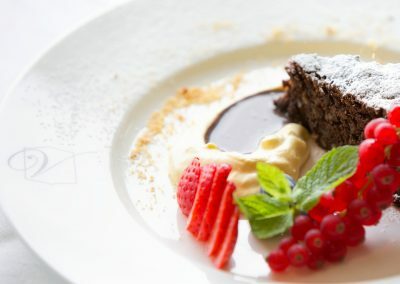 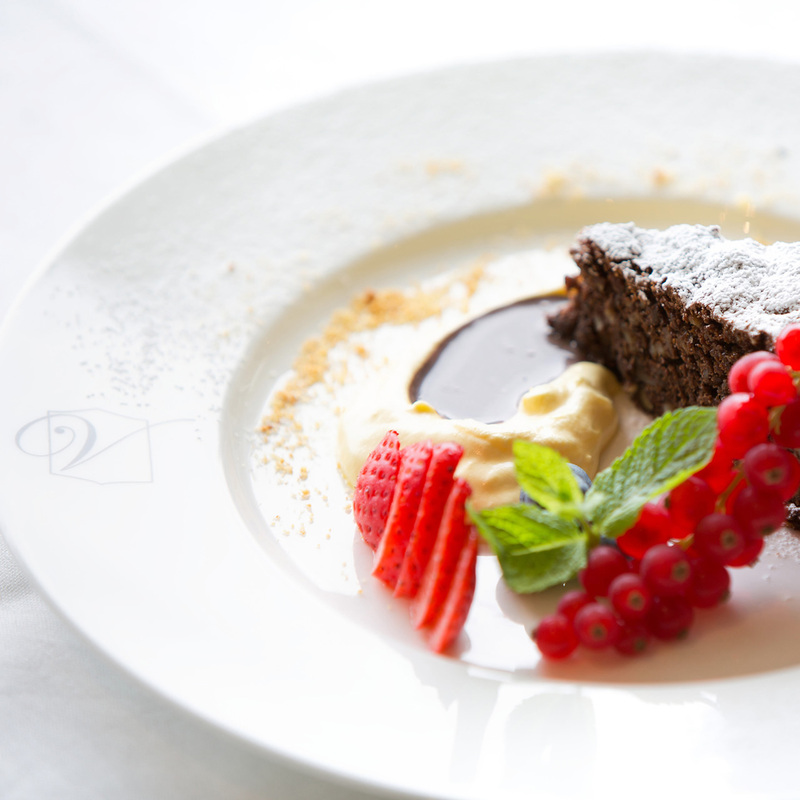 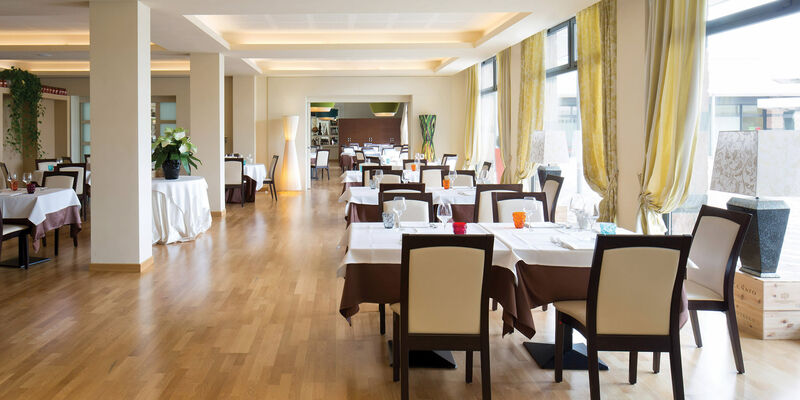 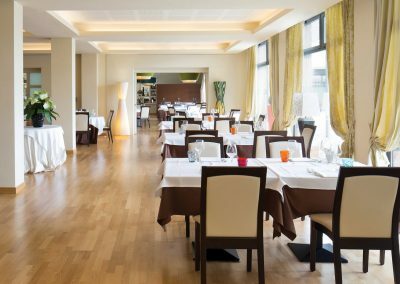 Inside Hotel Expo, the Vittoria Restaurant tells a culinary tradition made of excellent raw materials and great innovation. 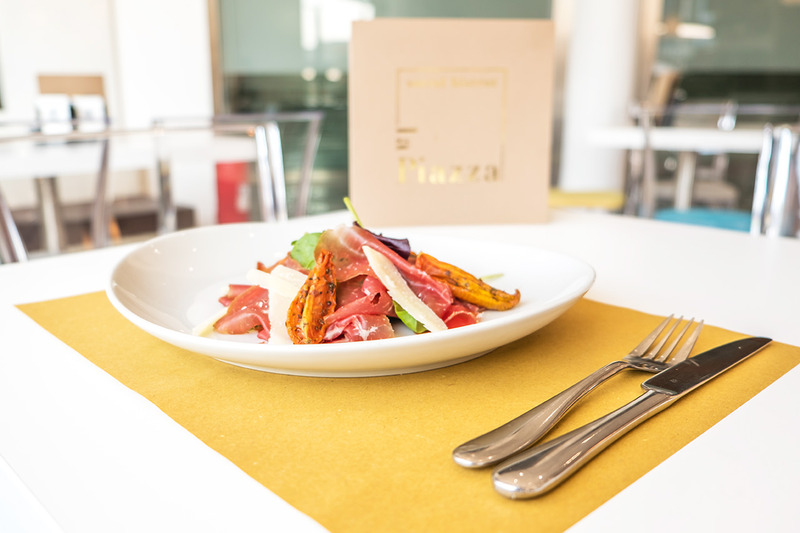 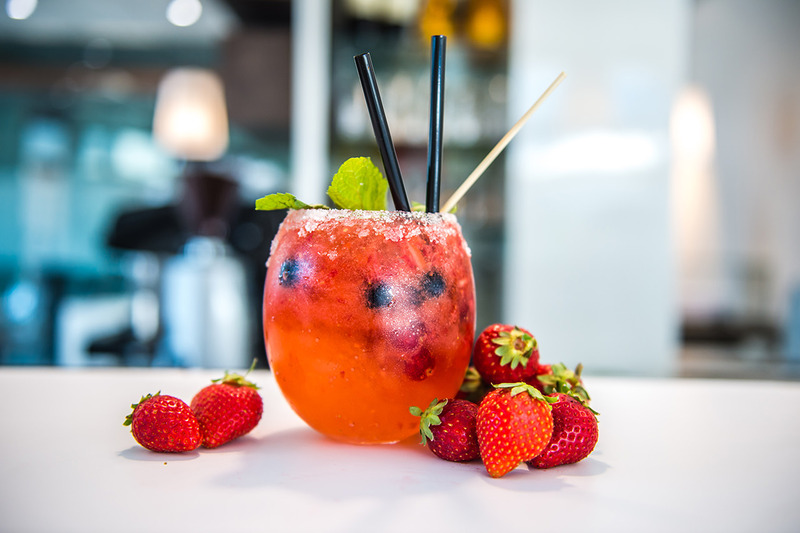 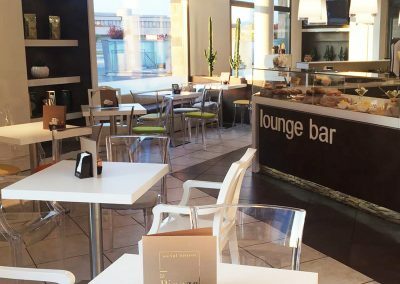 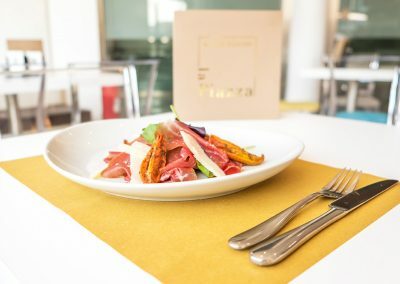 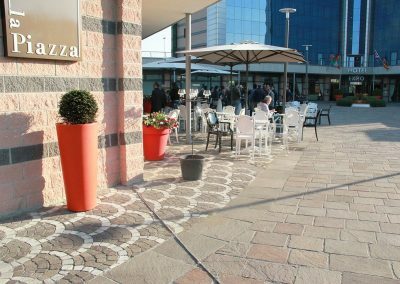 Outside the hotel, in its little square, you can find the La Piazza – Social Bistrot, a welcoming and refined ambient where you can have breakfast, have lunch and find yourself for excellent aperitifs. 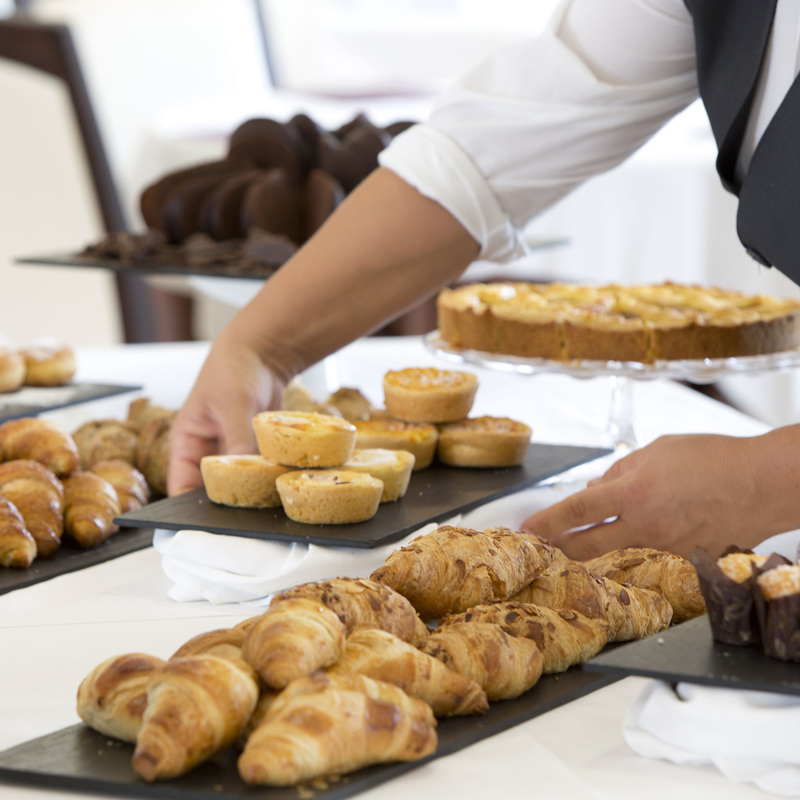 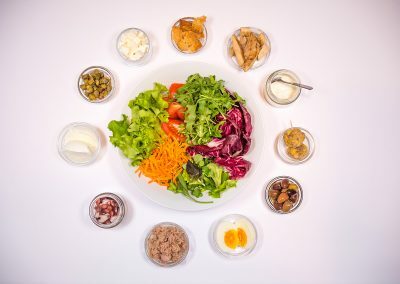 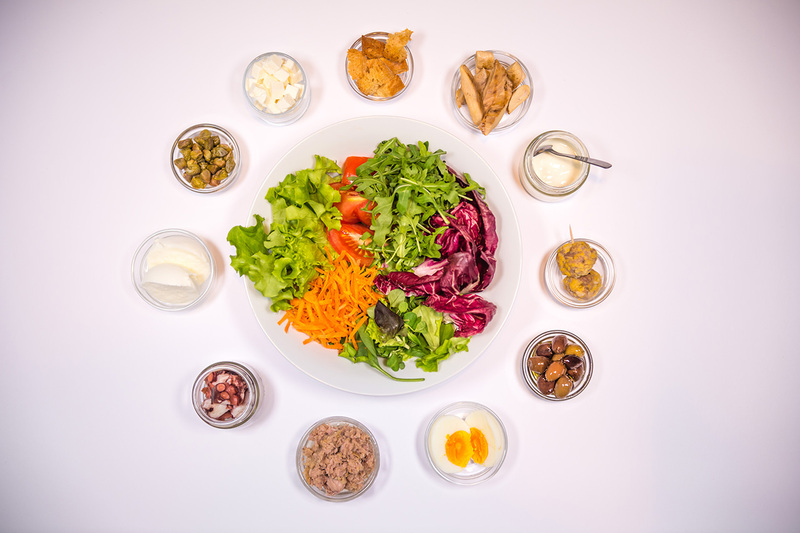 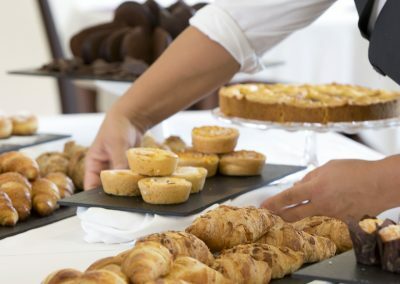 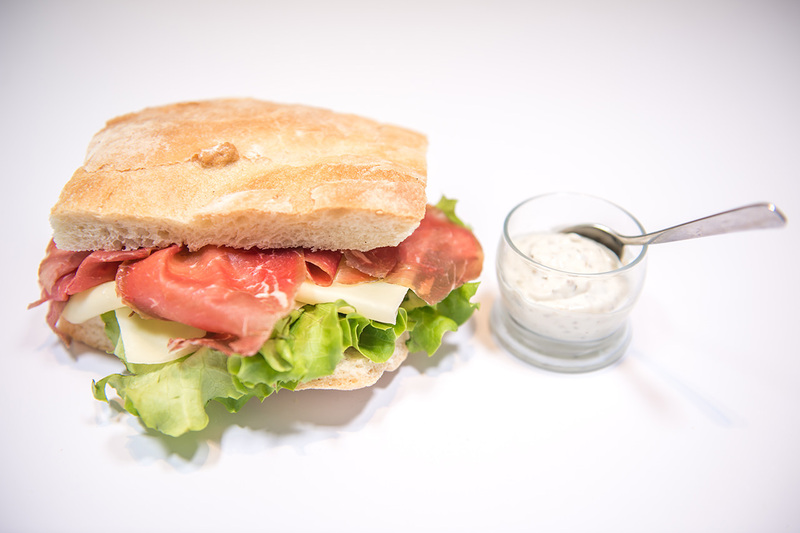 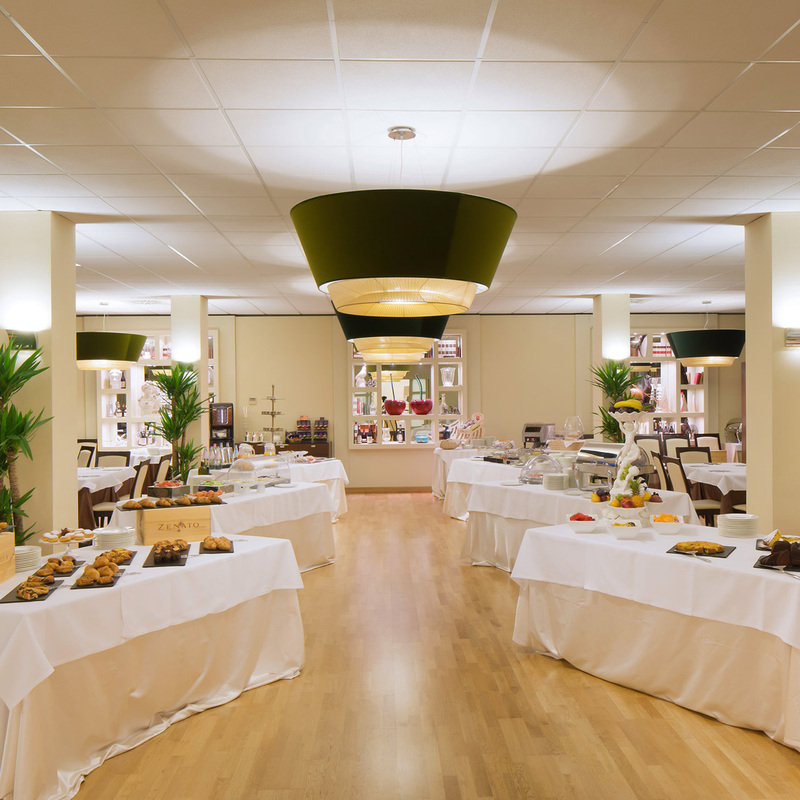 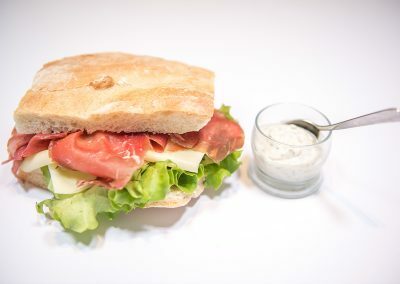 The pleasure of good food is found in the rich breakfast service, in the delicacy of the dinner menu, in the moment of coffee-break and in the perfect organization of catering for events and business meetings. 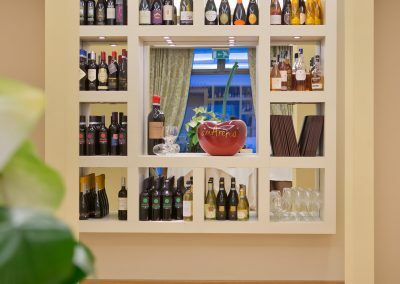 The flagship of the Vittoria Restaurant is the winery, which offers a selection of fine wines from the best Venetian and national productions. 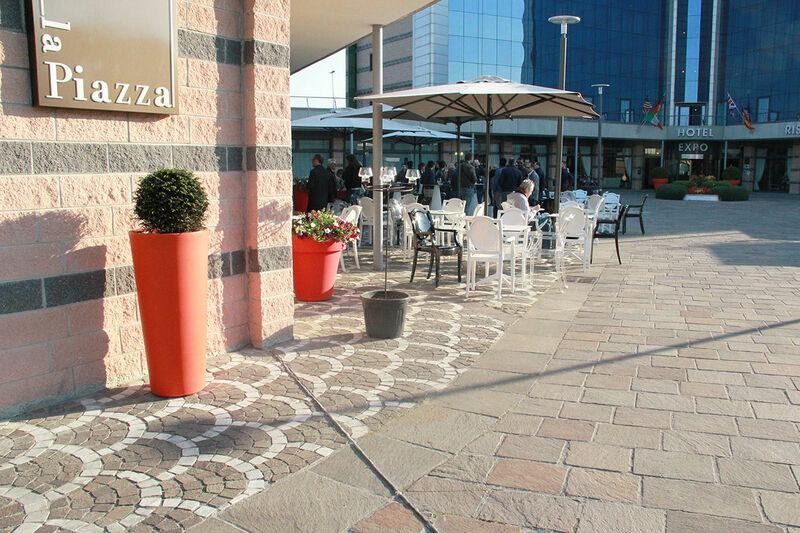 La Piazza is a home of thoughts and meeting. 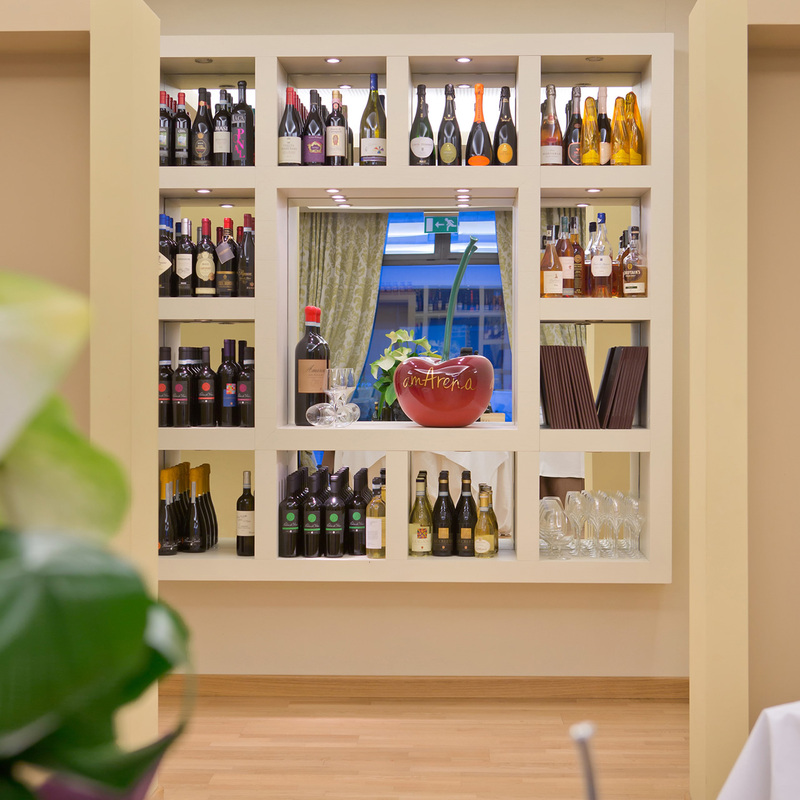 The ideal Social Bistrot for breakfasts, lunch breaks and aperitivo in a cozy and charming atmosphere. 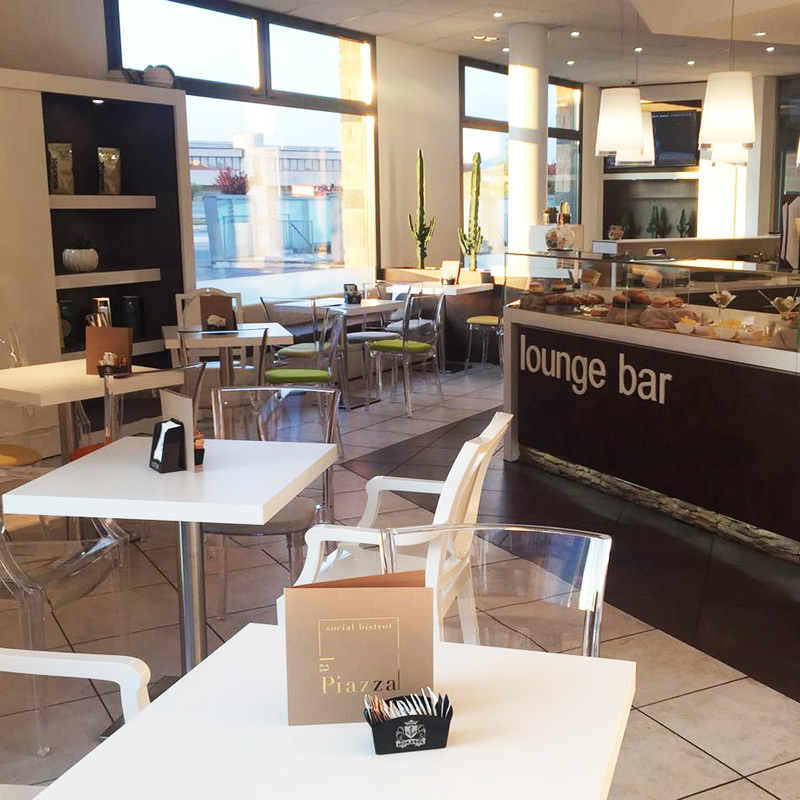 Open all day from 7:30am to 8pm Mon-Fri.